Oppo, the Chinese smartphone vendor, seems to be gearing up to launch a new smartphone dubbed the Oppo A77 in Taiwan. A new leak suggests that the handset will land in the county by the end of May. 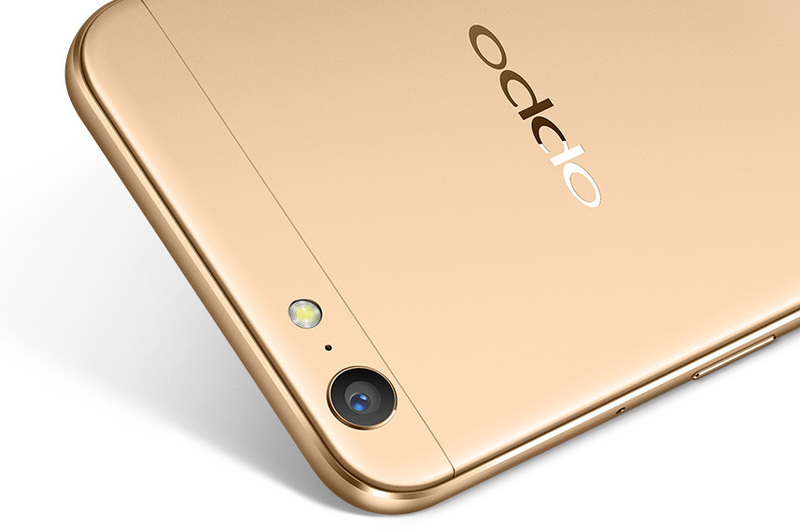 It is expected to sport a 5.5-inch Full HD display, a slight increase in the display size when compared to the Oppo A57. Under-the-hood, there will be a MediaTek MTK MT6750T chipset clubbed with 4GB of RAM which should make for smooth multitasking. Also, there will be 64GB of onboard storage space. At this point, though we can’t confirm if it will be expandable or not. As far as the imaging department is concerned, there will be a 13MP primary camera and a 16MP front-facing camera for selfie enthusiasts. On the connectivity front, the Oppo A77 should feature standard features such as Wi-Fi, Bluetooth, GPS, and the like. Also, the Dual SIM smartphone will support 4G + 3G dual card dual standby. The entire package will draw juice from a 3,200mAh battery. As mentioned earlier, it is expected to be announced by the end of this month.